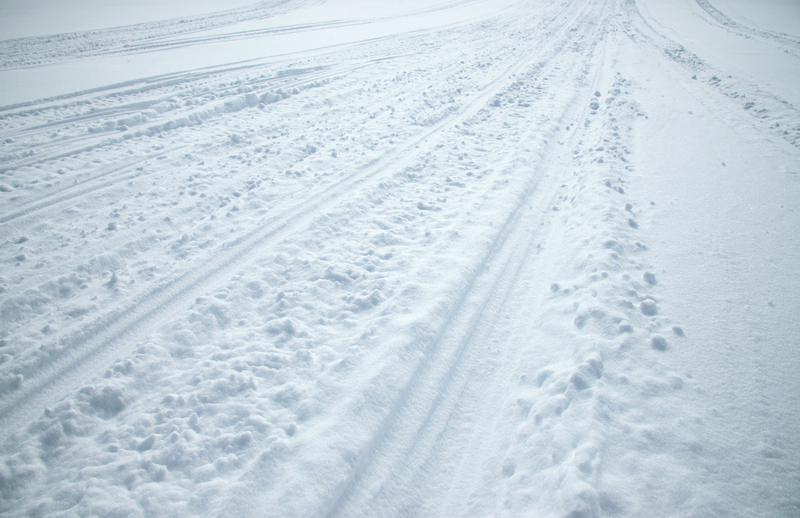 The Maxsled crew had a rough time this year as many of the snowmobilers did with the lack of snow. In my area the groomers never came out once the entire season because there was just nothing to groom. Therefore, we had to travel, as many of you did, and with a few other complications it was very tough to get many miles on our 2002 Polaris 600 XCSP. Because of the lack of testing miles we just don’t think it’s fair for our readers or the great companies that sent us the products, to write a full review at this time. Our plan is to get our 600XCSP out on the snow next season and put all the products to many miles of testing and then report back with all the details, so stay tune to hear our thoughts. What I can do for now is give you some first impressions, as we did get enough miles on for those thoughts. We will start with the Composit Track Talon series 121 x 15 x 1.1″. Hookup is incredible. We spent a little time on the lakes doing that very thing; hole shots. Very impressed at this point. The little bit of time we had on some trails, once again very impressive and with the great price they are selling for, this could be a game changer. The Woodys Gold digger traction master studs are worth their weight in gold. They hook up and do the job like nothing else. Can’t wait to see how they hold up for the long haul. Rox SpeedFX puts out very cool looking and top-notch quality stuff. 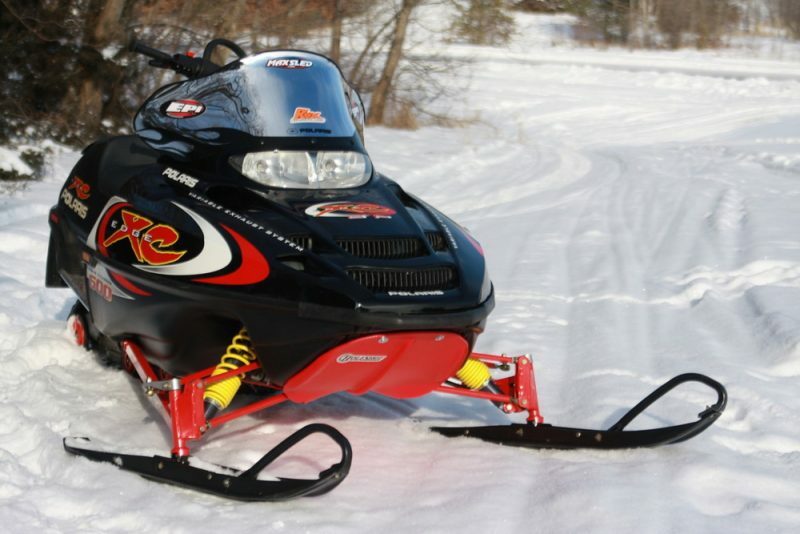 The 3-1/2″ riser went on with ease and is the perfect height for this sled. Cornering is so much better with the handlebars positioned where they need to be and not in your lap. Last but not least, Erlandson Performance (EPI) Pro Series clutch kits,”Wow”, this little 600CC twin really punches hard out of the hole. When you hit it, hang on because it is pulling hard. We are having a hard time maintaining the correct RPM at full throttle, but feel that might be something in the sled. Therefore more testing will take place early to resolve that, and I can’t wait to report back on the clutching. There is a reason why they are called the clutch guys. I hope some of these first impressions might help you with your sled update purchases. Stay tuned next season for more feedback and some pics as we put these products to the test.